In alternative medicine this plant is used to treat liver and gallbladder diseases, sleep disorder, ulcers, lung diseases and much more. 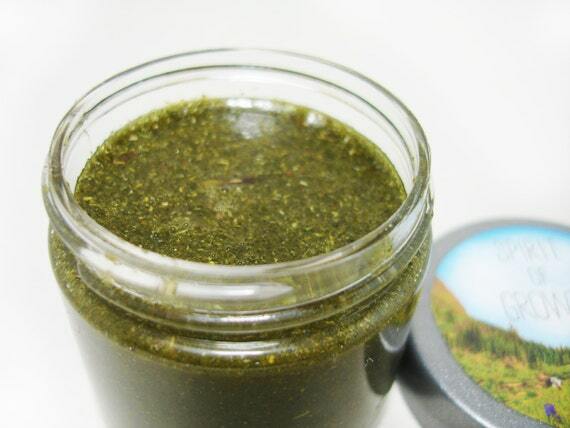 Nettle is amazing plant and is very beneficial for viral and bacterial infections. Nettle contains a lot of iron and is successfully used for anemia, so for people with deficiency of iron in the body nettle is recommended. People who suffer from allergies should also use nettle, to drink tea made from nettle. Nettle leaf is a diuretic and therefore it may be used for arthritis, prostatitis, rheumatism, rheumatoid arthritis, high blood pressure and allergies. On other hand, nettle root is recommended for relief of benign prostatic hyperplasia and other prostate problems and also can be used in natural remedies for baldness prevention. Nettle (urtica dioica) is the best plant for cleaning blood which leads into improved health for whole body. This plant has positive effect on the pancreas and with right usage it may reduce high blood sugar. Nettle also act positive and treats inflammation of the urinary tract and it stimulates the intestine and due this property’s, nettle is highly recommended when it comes to cleansing the blood naturally. First, rinse the leaves good and wash the apples and then boil the nettle leaves together with apples, which are previously cut on slices. Boil them for 10 minutes. When is done, let it cool little bit and then blend them well using a blender or food processor. When everything is blend good, measure the resulting mixture and add brown sugar in 1:1 ratio and stir good. Usually is around 400 to 500 grams. Now, peel both lemons, blend them good and then add them in the mixture and stir well. When you are done with all ingredients and when all of them are blended good into one homogenous mixture which is still warm, add the gelatin powder stir good and put the mixture into hot jars (previously kept into warm oven). Keep the jars in cold and dry place, out of direct sunlight for 2-3 days and after that your nettle honey is ready. Consume 2-3 teaspoons per day. Best is 1 tsp between meals.